Pig Iron figures are all metal and, as always, they have separate heads. Pig Iron’s other figures fill out various techs from colonial militia to police forces. 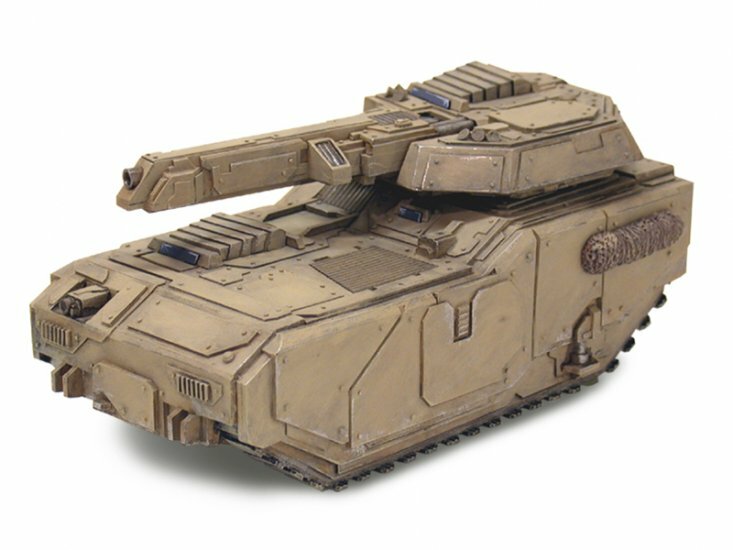 Their vehicles are detailed resin castings with metal bits. 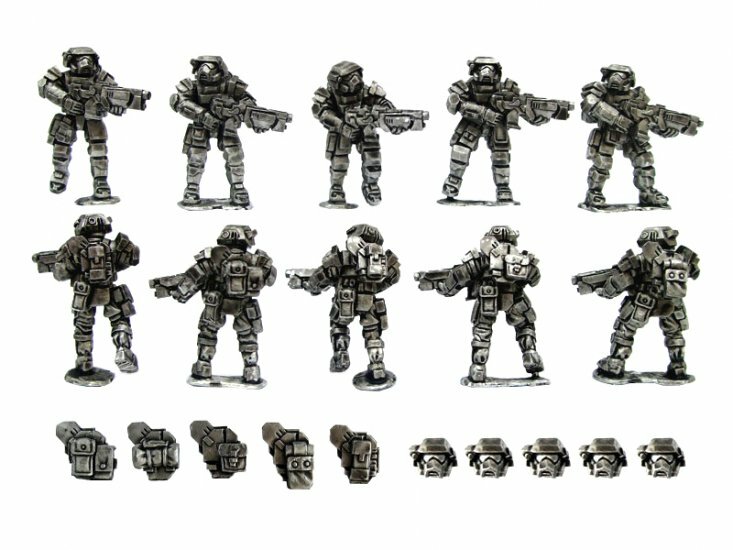 If you want stand-ins for Imperial Guard Storm Troopers or just generic troops for another ruleset check them out. We look forward to upcoming releases in the range. 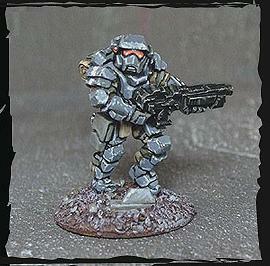 This entry was posted in Miniature Wargames, News and Updates, Sci-Fi.